Do you know Valencia? I’M PRETTY SURE YOU DO! Valencia is the capital of one of the most famous dishes in the world, a wonder inside the food’s universe, La Paella. 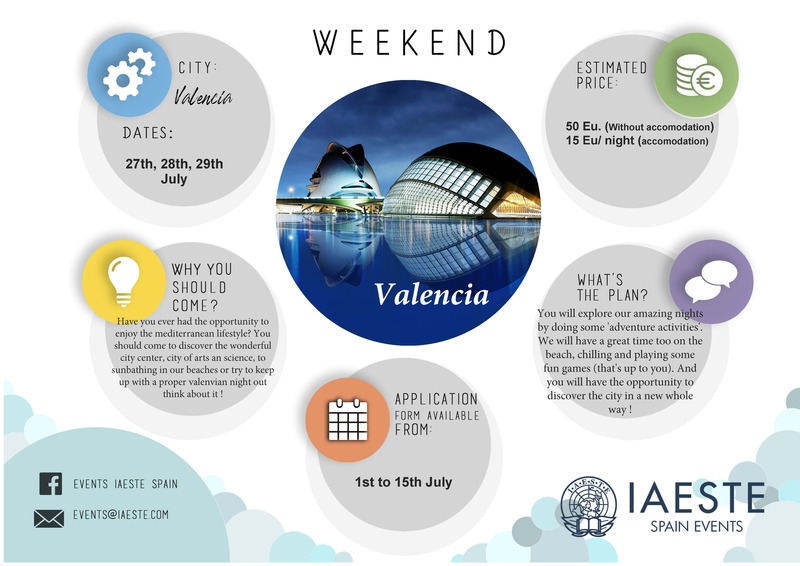 In Valencia, you also will find the astonishing festivity of Fallas in which fireworks, music and art coexist from 1 to 19 of March and La Tomatina Festival, the world’s biggest tomato fight! The city is surrounded by the old river, nowadays a lovely park which will offer you the chance to experience the jump from middle ages in the old town to the futuristic constructions of The City of Arts and Science. Come on! Do not hesitate and come to visit Valencia in the Summer Weekend and do not miss the beach, taste the Paella and sail across the Albufera, a national park where this fabulous dish was born. 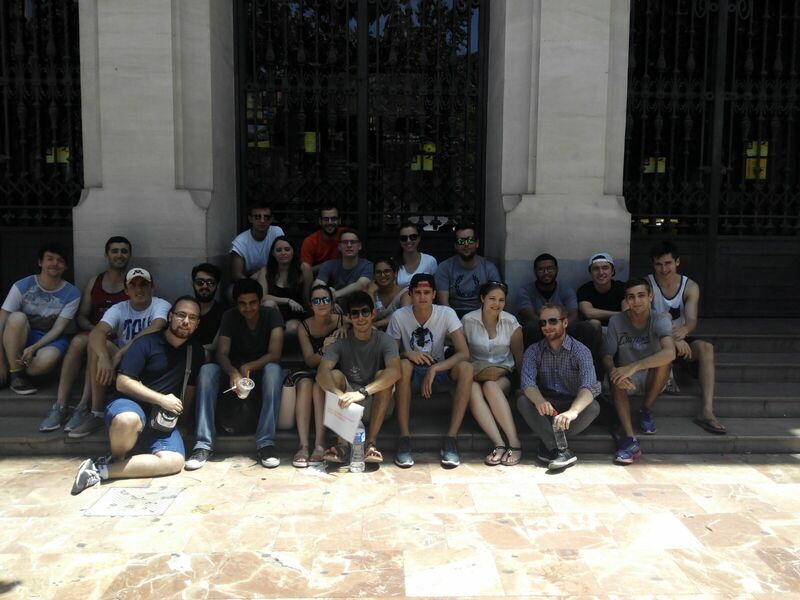 Looking forward to seeing you in Valencia! !